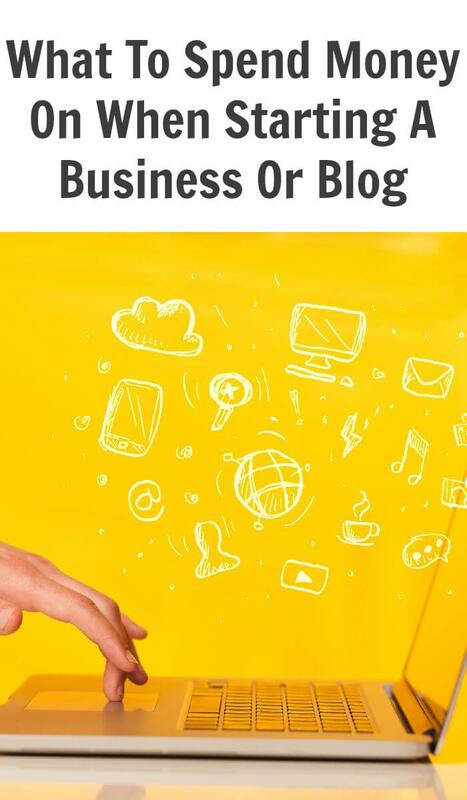 Are you thinking of starting your own blog? 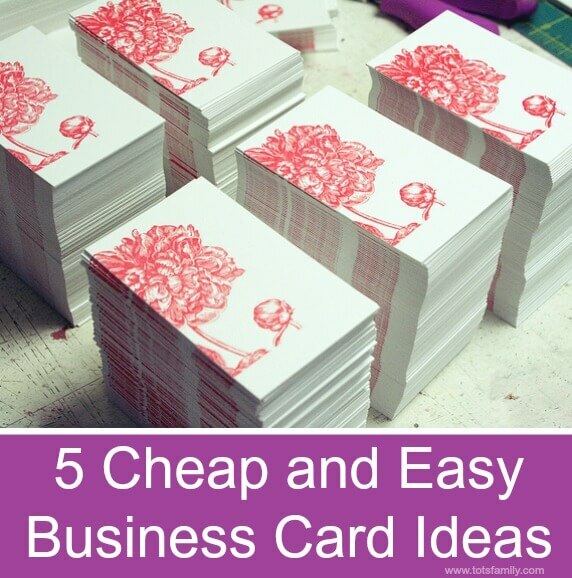 Or maybe you have started one but are not really sure how to make it great. Here is a list of the 8 things that I think make a great blog. Contact Page – put it in your menu bar or somewhere that is easy to find. It is so important to have your information out there for everyone to find. If an advertiser comes to your page and can’t contact you, they will move on. No need to search for your info when bloggers are a dime a dozen anymore. Make it easy for them. Have a CONTACT ME page. Social Media Links – this is more for your readers. I have my social media icons in two places on my blog and I also have the conversion box at the bottom of my page to invite my readers to join me on Facebook. Search Bar – most important thing, in my opinion! Blog posts can get lost in the mix, so let your readers search & find them. 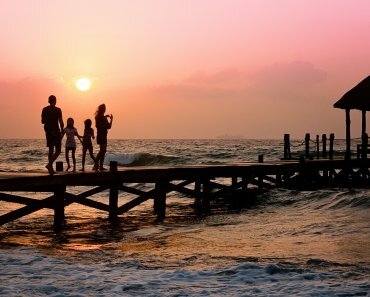 Pin-it button on images- This brings in about 80% of my traffic on yourmodernfamily.com . I would say that about 15,000 page views every day come just from pinterest! Disclosure & privacy page- I have this on my about me page. It is clear for anyone to understand. I have it again under my sponsors/affiliate page. 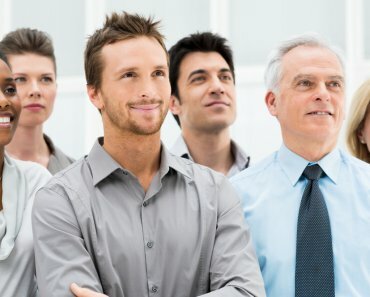 Picture of yourself on homepage – just something small works. Let it link to your about me page. Email sign up for your readers to follow your posts – you can do this for RSS or for your newsletter, but invite them to follow you. 🙂 Maybe offer a freebie while you’re at it. I hope that helped! 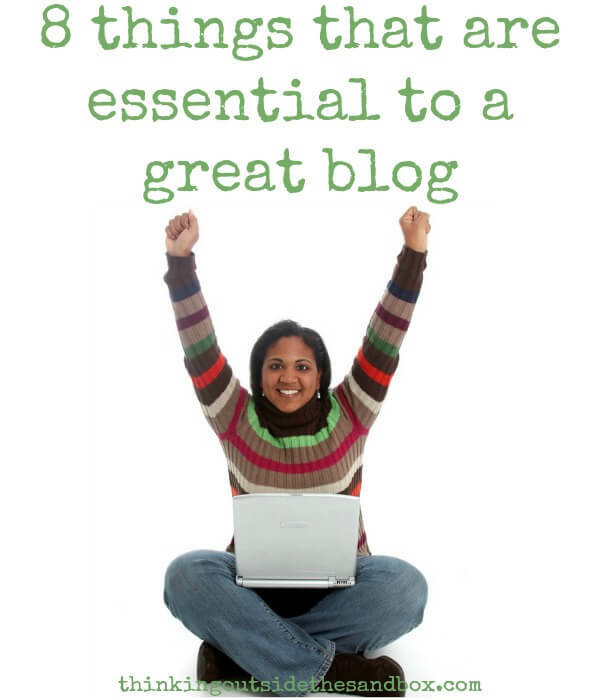 These are things that I have found to be essential to a good blog! 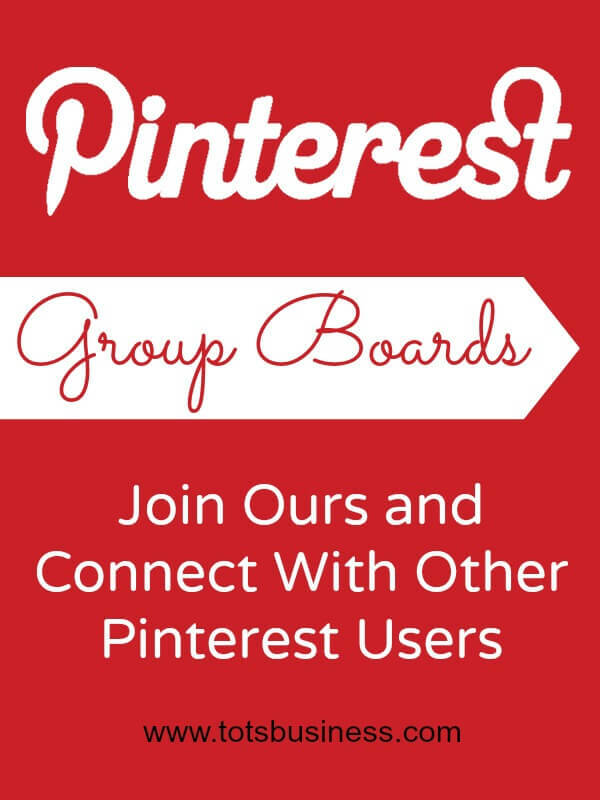 Join our Group Pinterest Board! 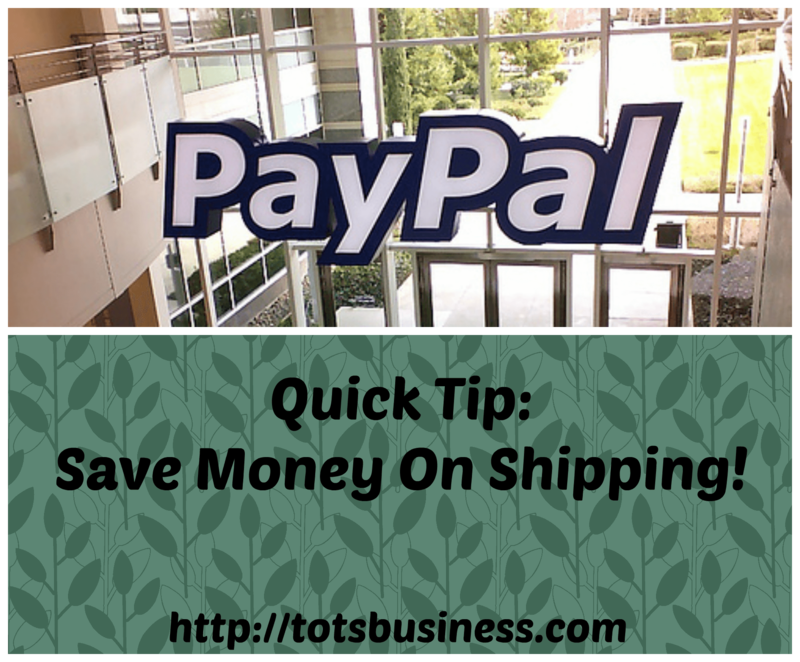 Quick Tip: Save Money On Shipping!